Seeing flashing blue lights in the rear view mirror is no one’s idea of a good time. But seeing those lights after you’ve had a few drinks can be downright terrifying. Perhaps you’ve considered getting a personal breathalyzer, just to make sure you’re blowing below .08 before you hop in the car to drive home after a party. Here are a few things to consider before you take that leap. Breathalyzers typically utilize one of three basic technologies to measure your blood alcohol content (BAC). The least expensive personal breathalyzers use semiconductor oxide-based testers, which are pretty good for home use. 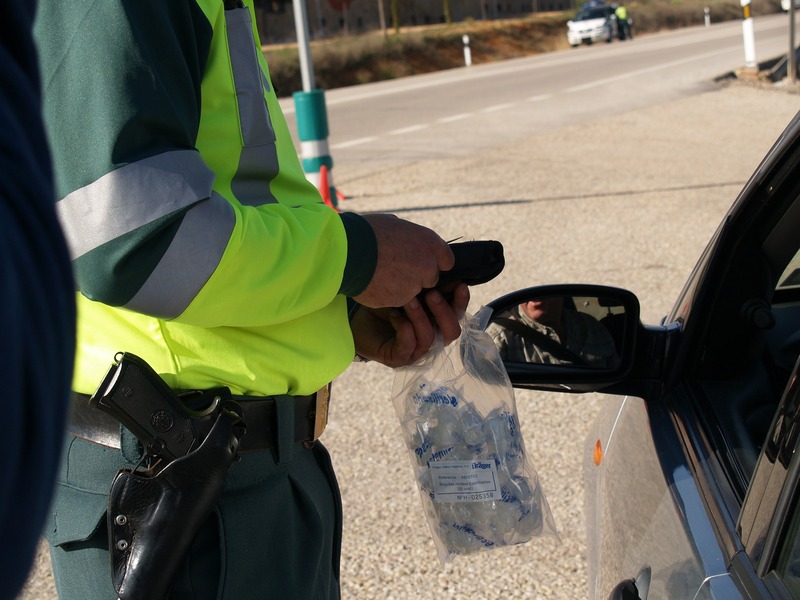 Breathalyzers that utilize fuel cell sensors offer a step up in performance. And those that incorporate infrared spectrometry provide extremely accurate readings, but these machines are typically tabletop models used at law enforcement facilities. They are quite expensive, and you probably won’t find a portable model that you can afford. While rapidly developing technology has increased the accuracy of portable breathalyzers, these little devices utilize sensitive internal parts which require regular calibration to maintain their accuracy. Changes are the one you carry in your pocket isn’t as accurate as the one used by your friendly neighborhood patrol officer.